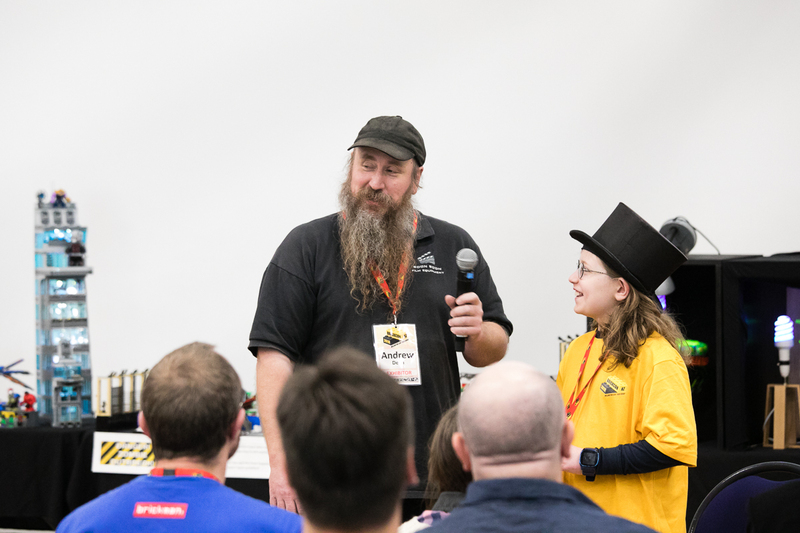 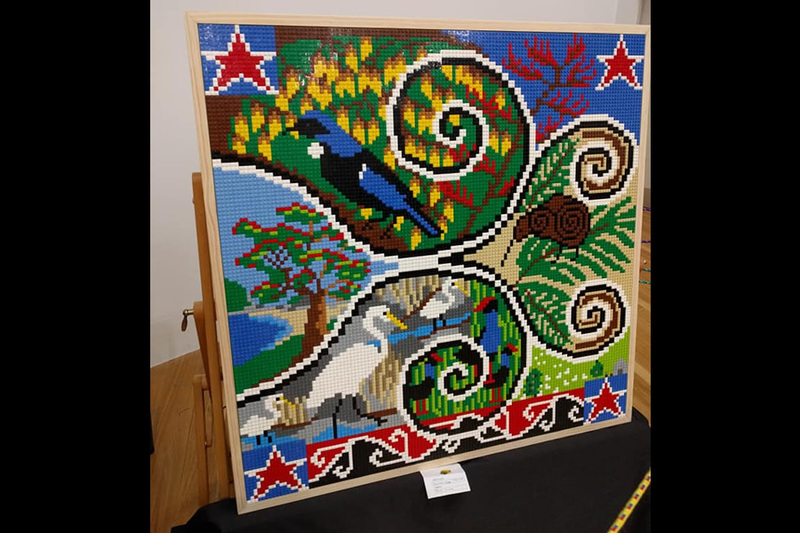 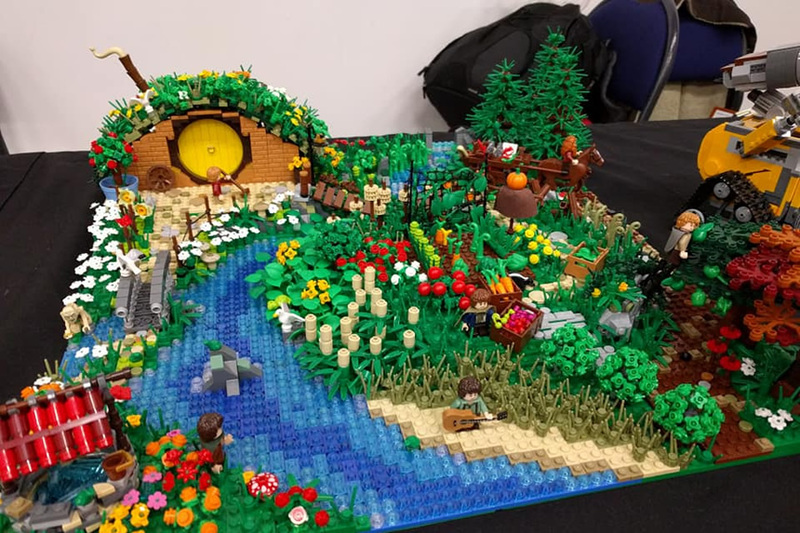 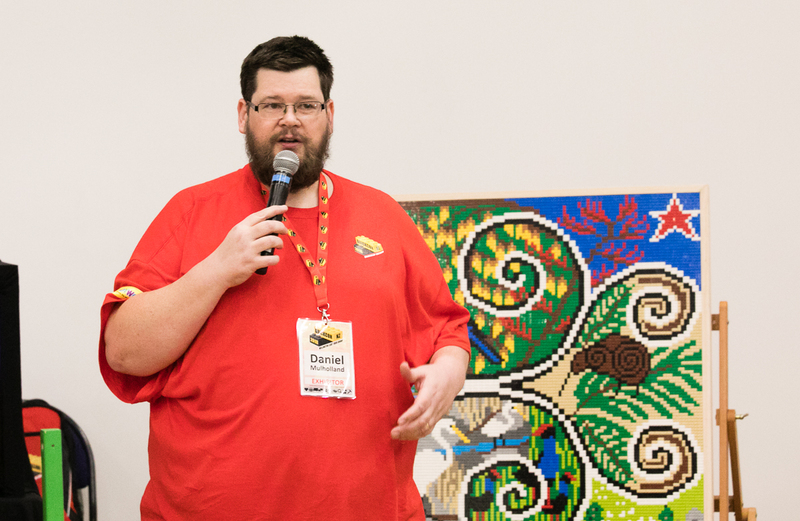 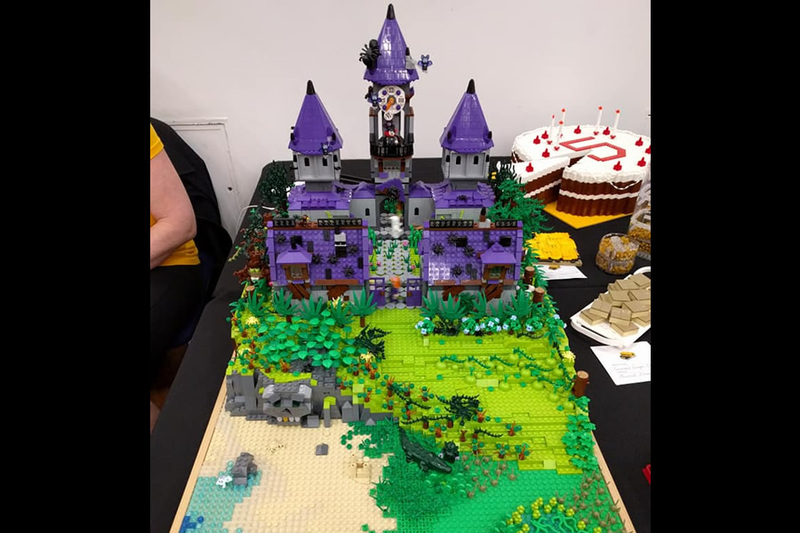 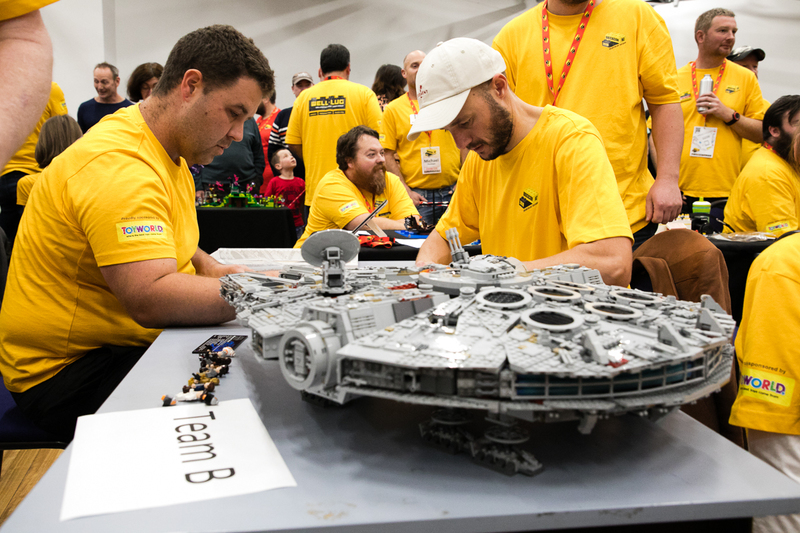 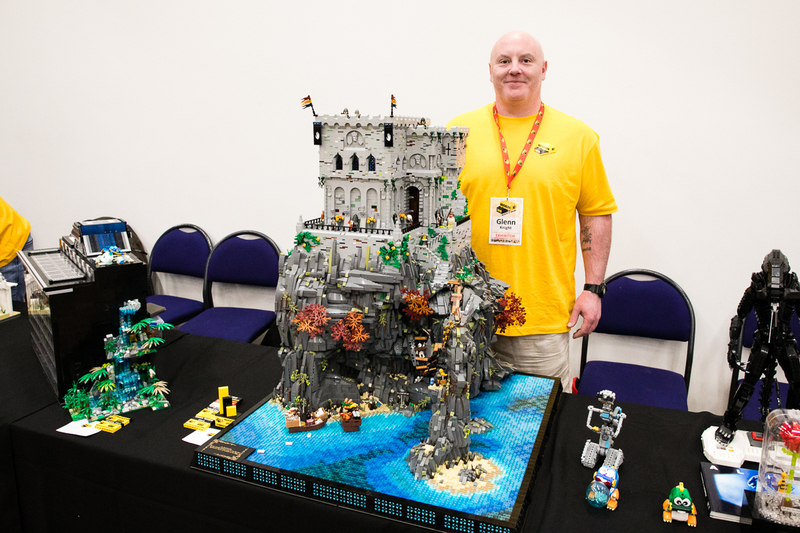 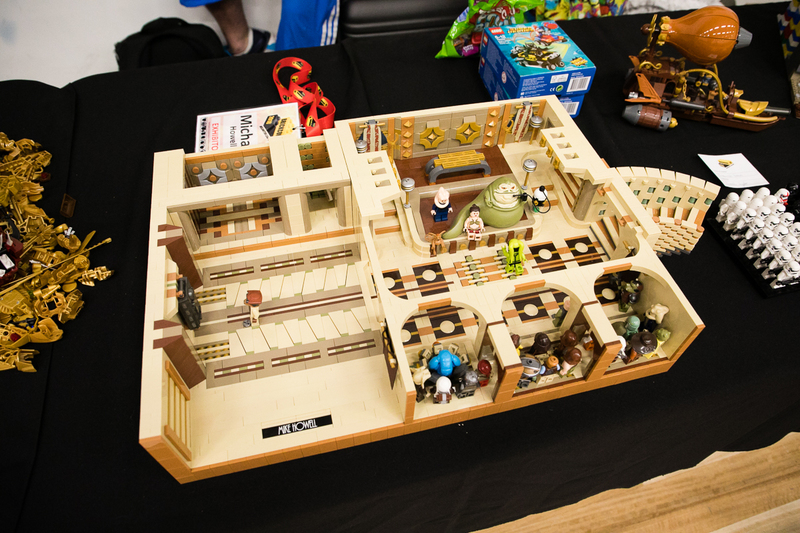 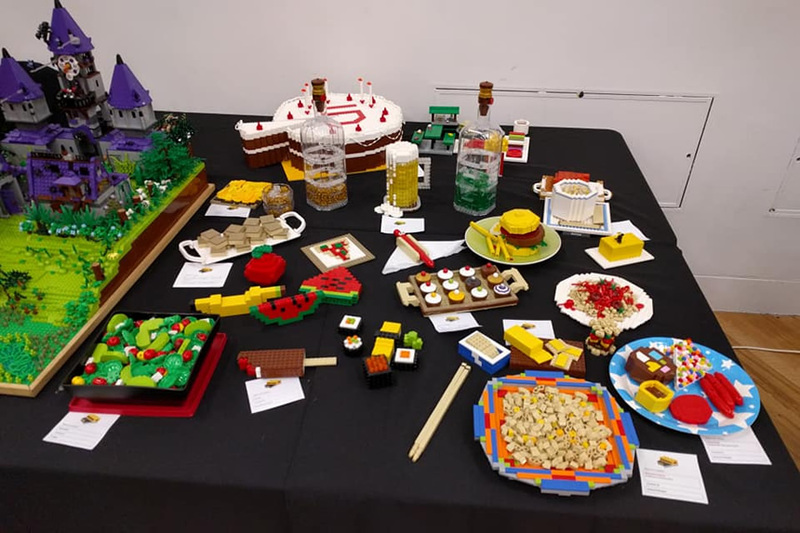 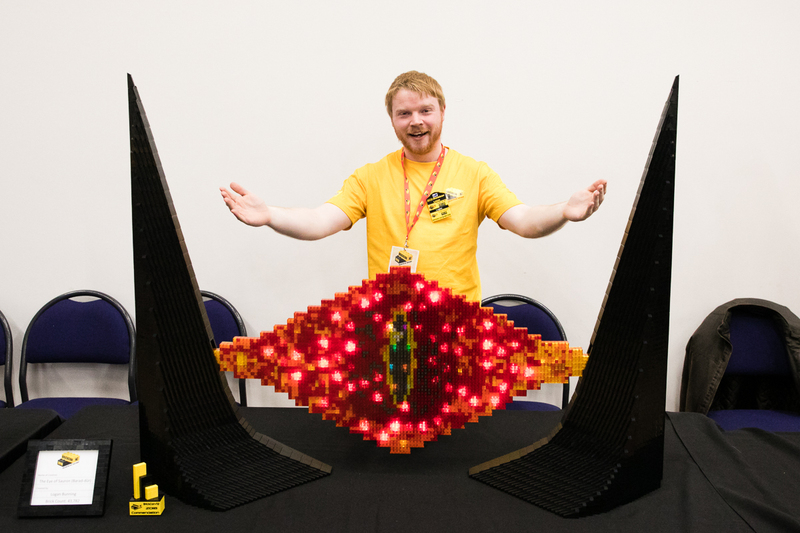 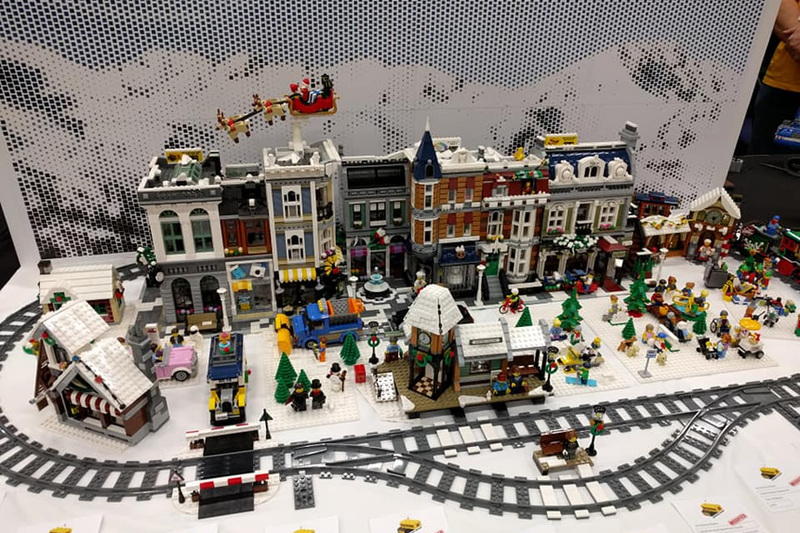 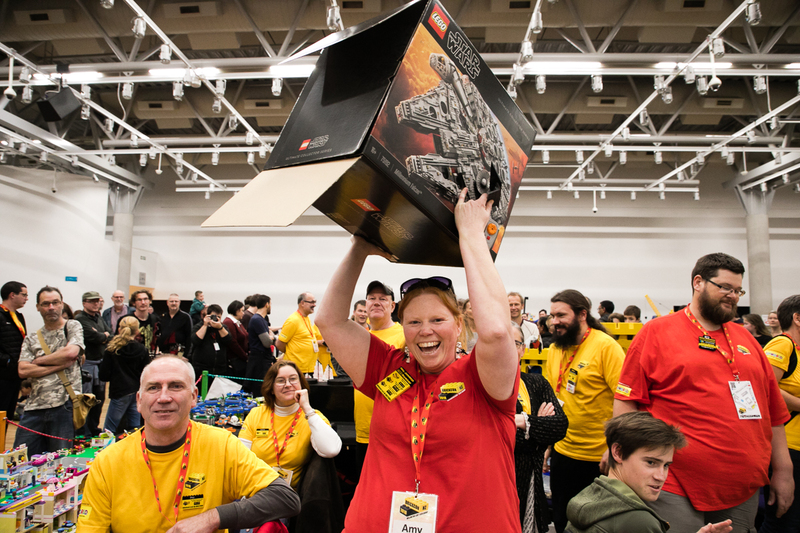 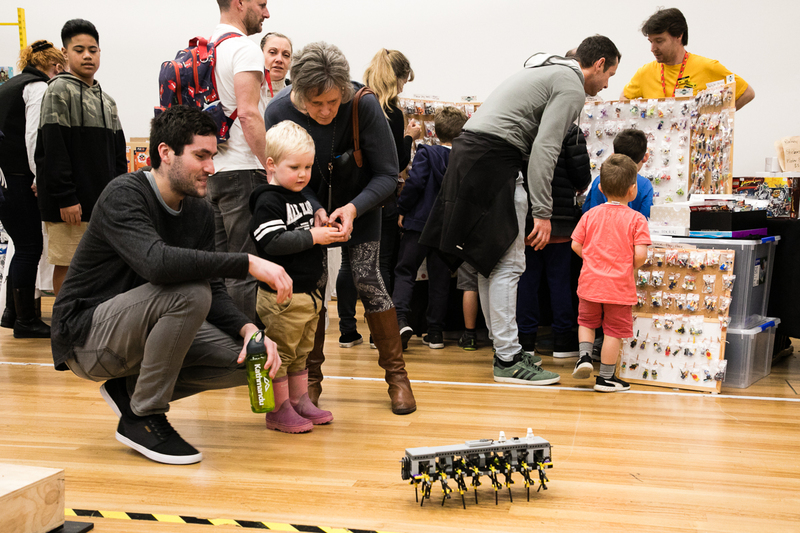 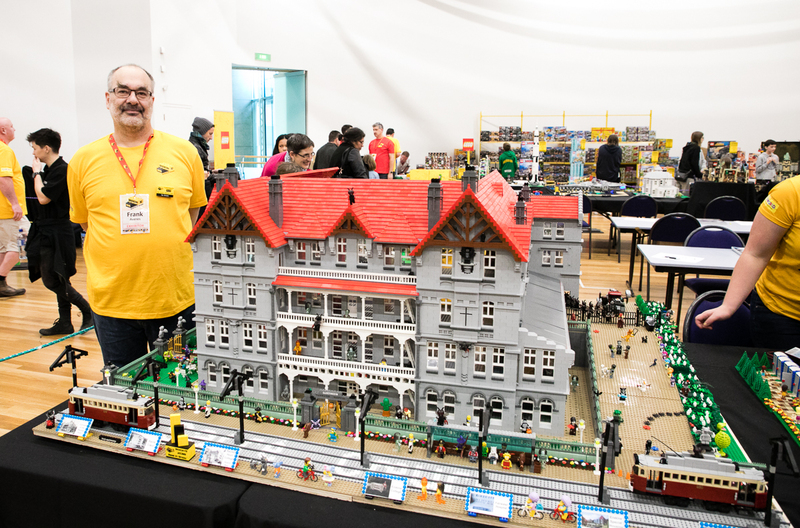 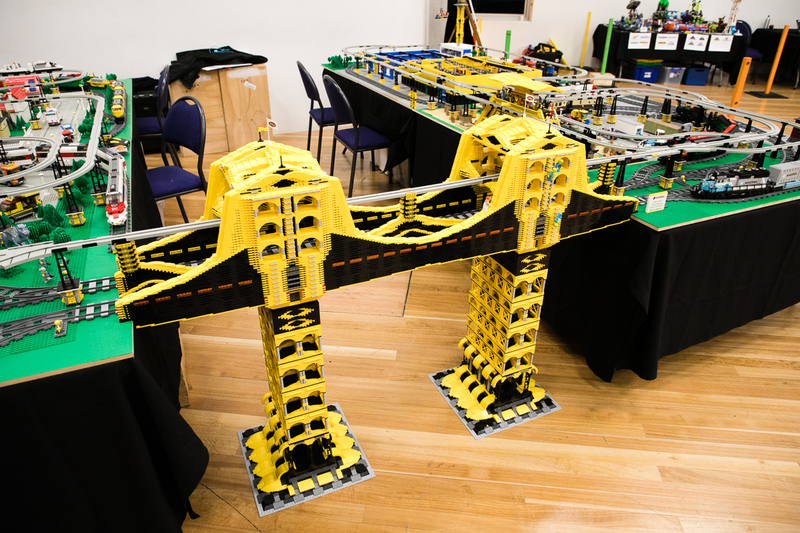 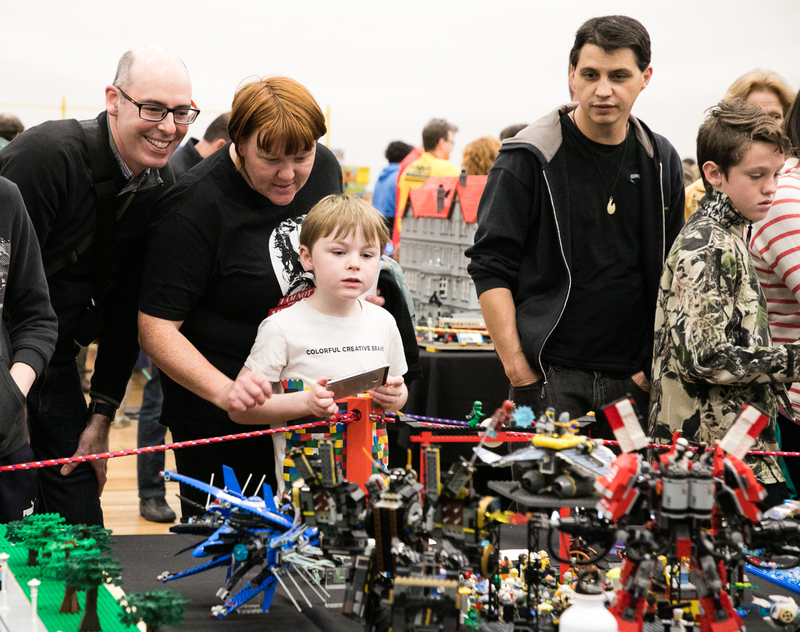 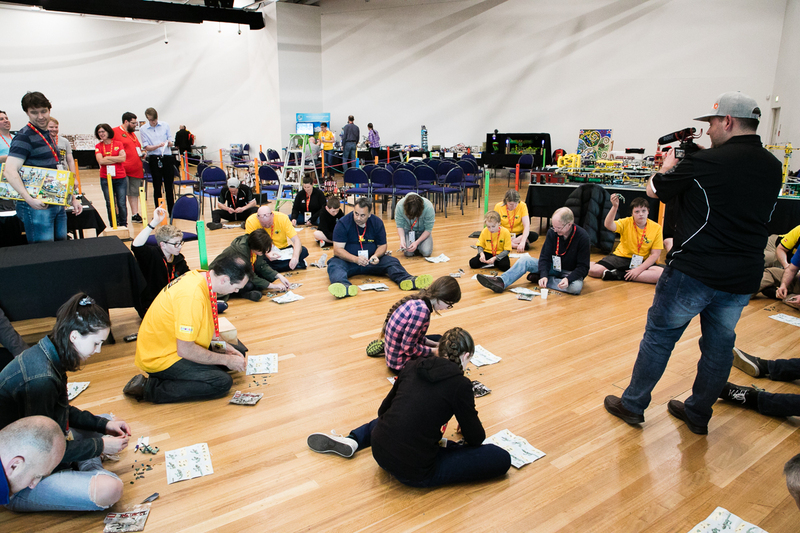 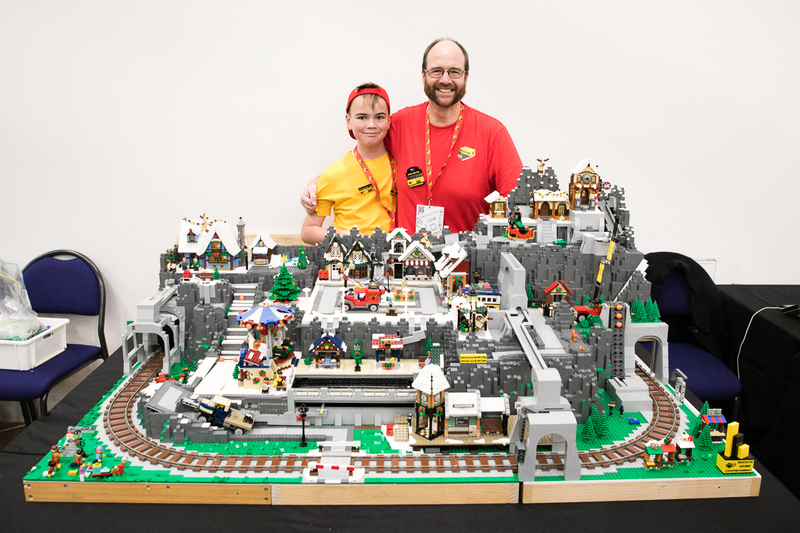 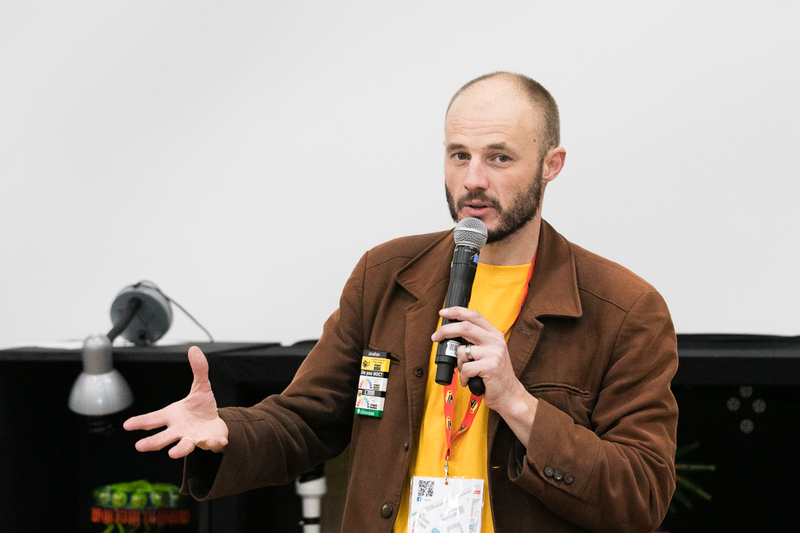 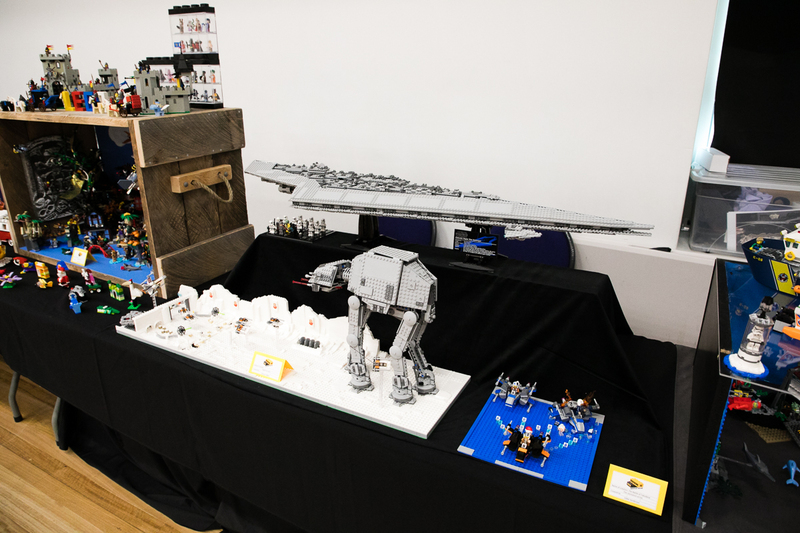 With this being New Zealand’s only Lego Convention, this was Wellington's premier LEGO show… and it showed. 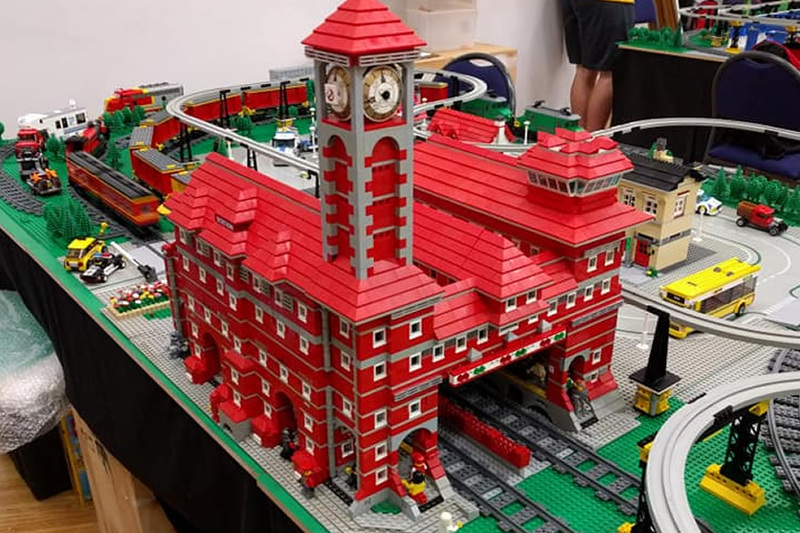 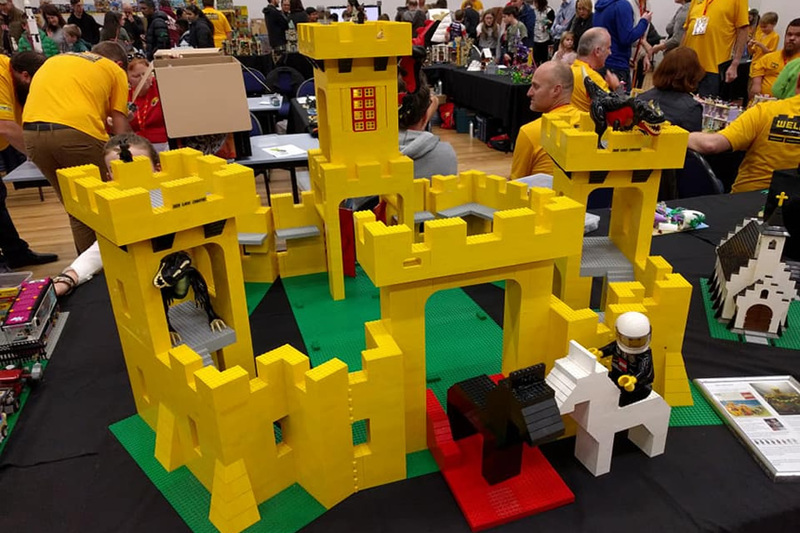 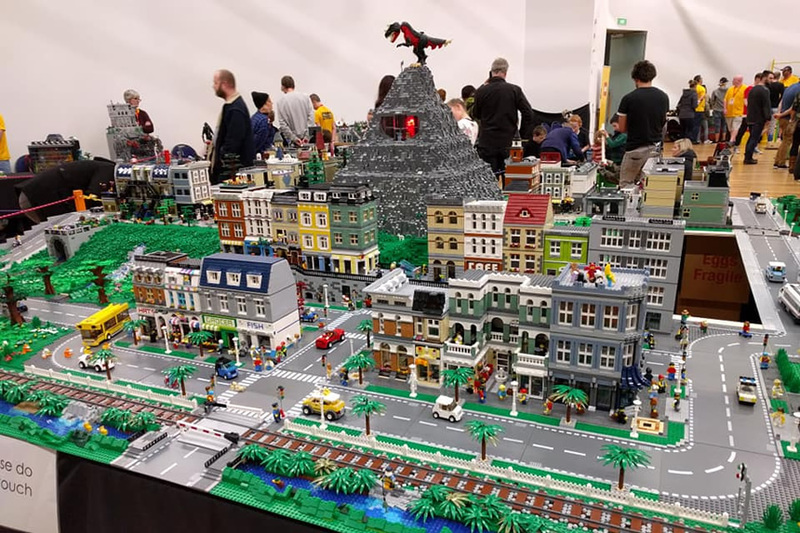 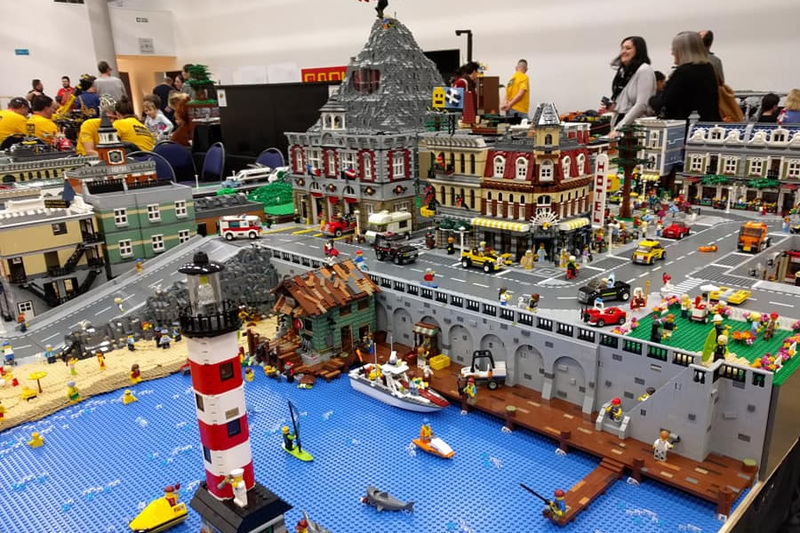 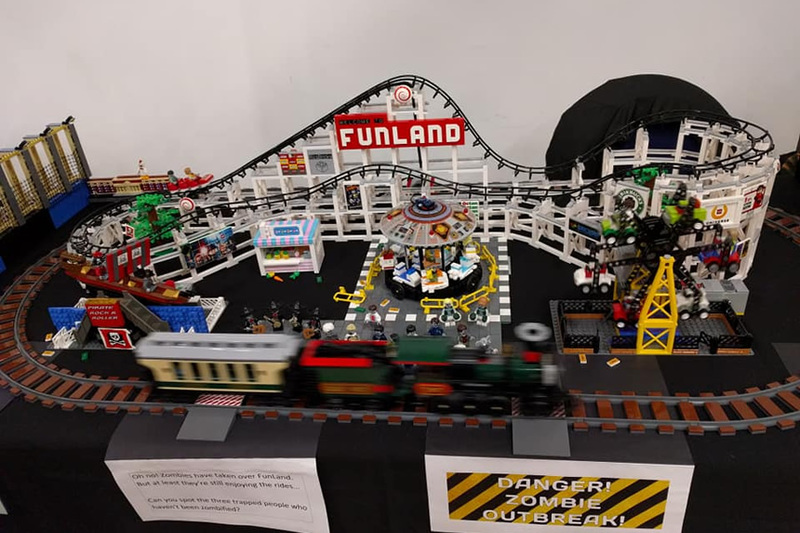 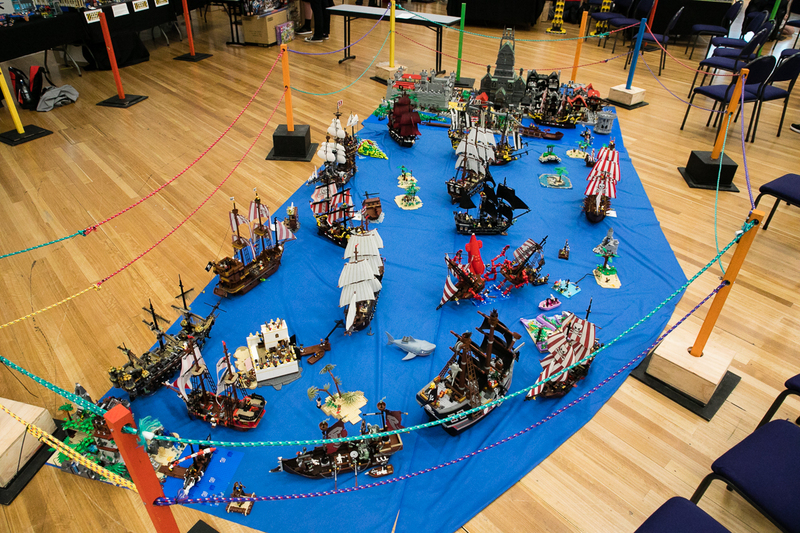 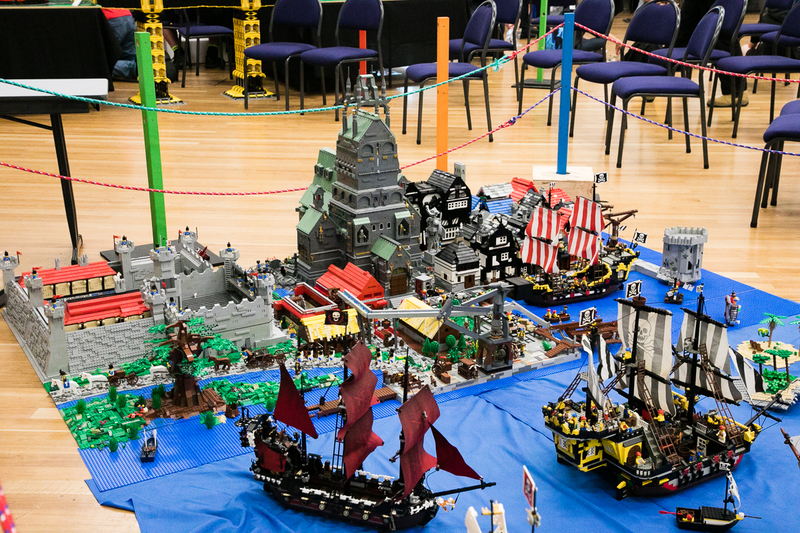 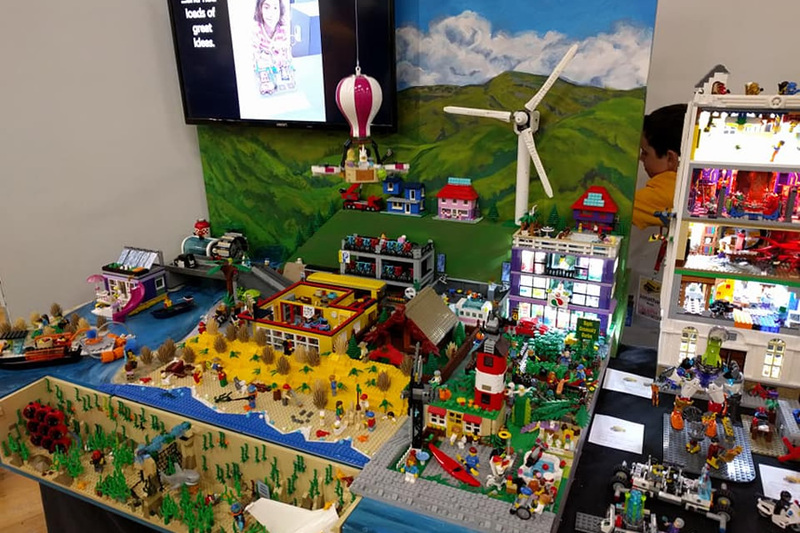 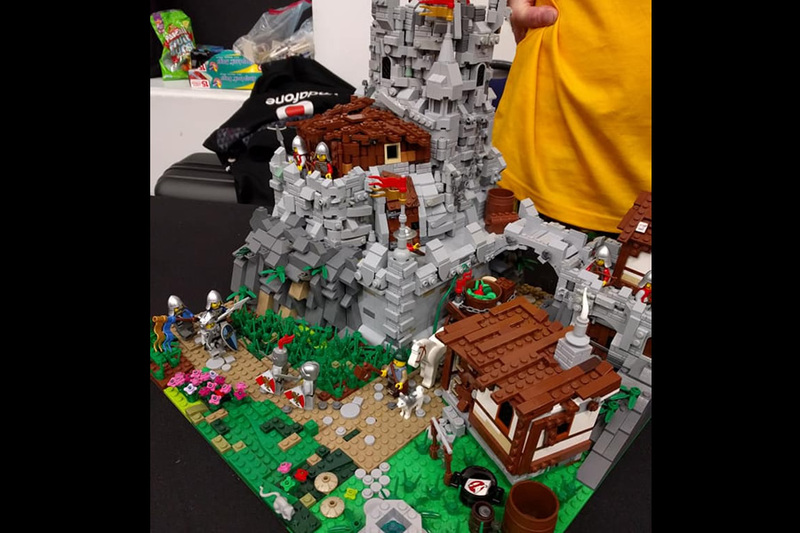 There was be plenty of EPIC builds, with a large scale pirate battle, a city with volcano, a train yard, and heaps of other awesome LEGO creations by some of NZ's most talented LEGO hobby builders for the public to enjoy. 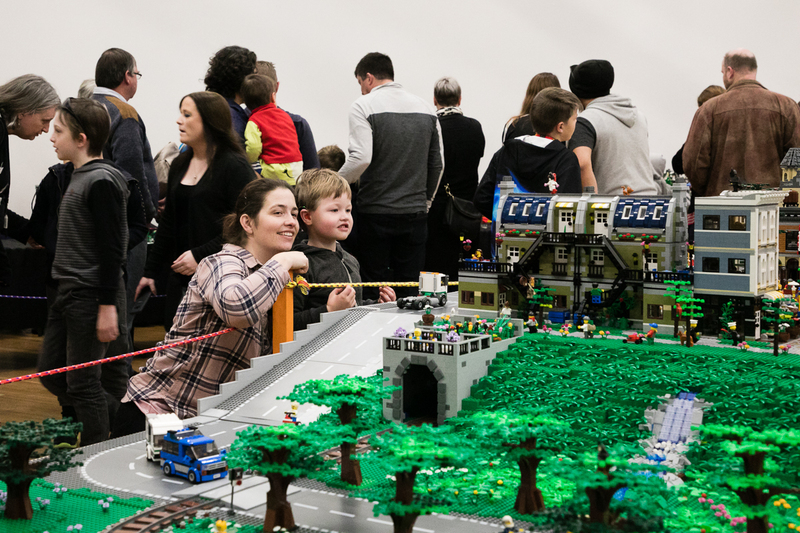 Both AFOL’s and public alike enjoyed the many activities on show. 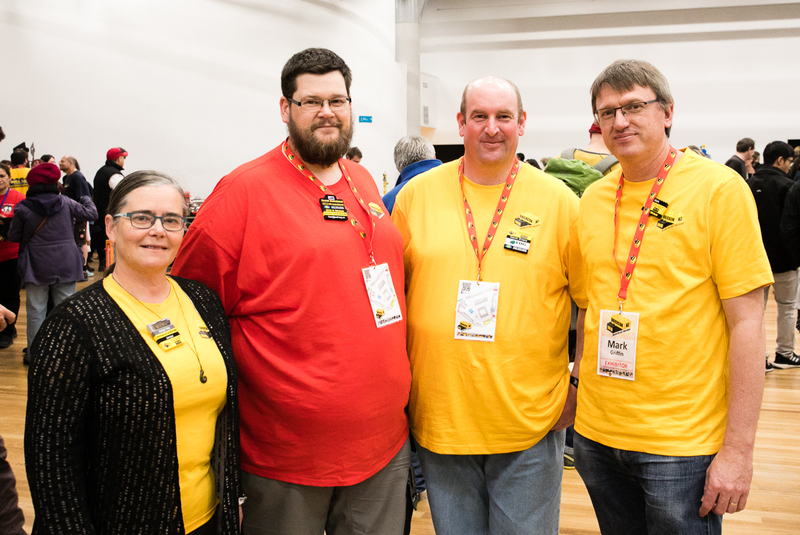 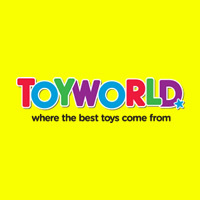 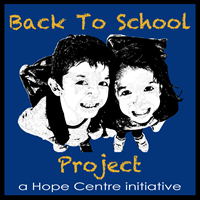 It was a huge success with many people already planning for next year’s one. 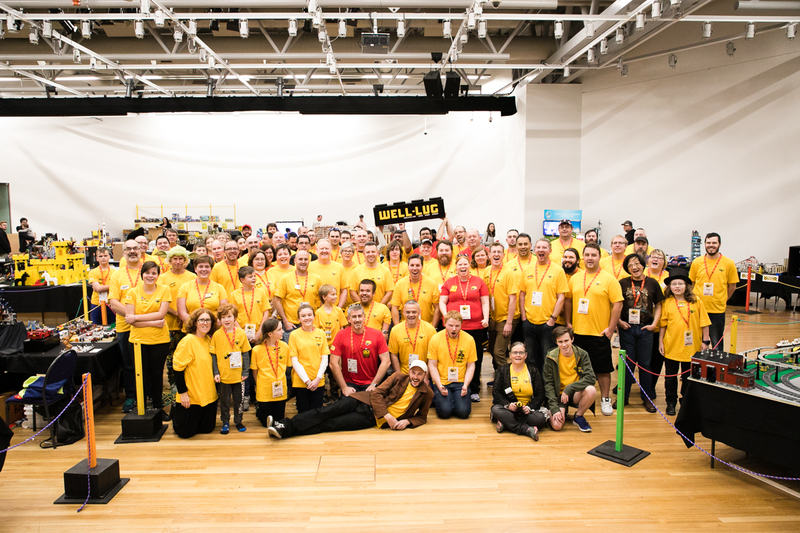 The show enabled Well-LUG to make a huge contribution to this years' charity The Back To Schools Project.